Hon. 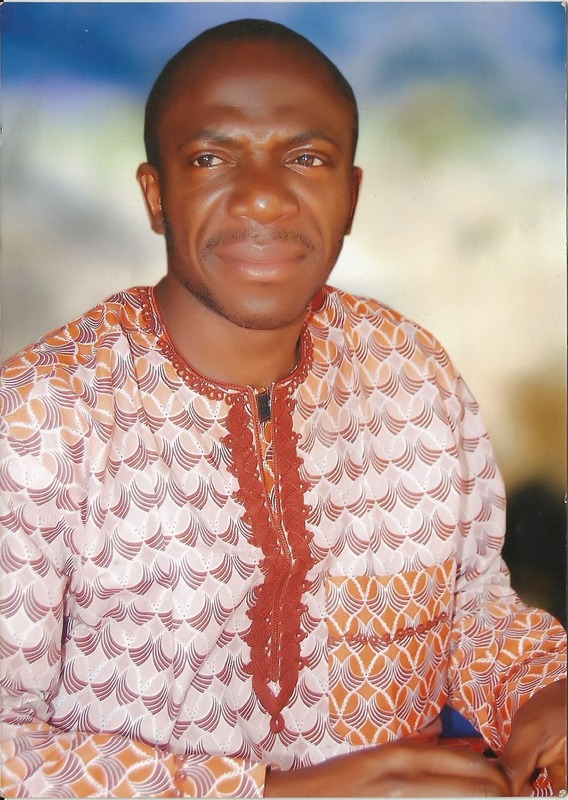 Sunday Odugbo who contested for the same position in the last dispensation under the defunct Action Congress of Nigeria (ACN) but lost out to Comrade Daniel Onjeh said what Benue State and indeed Nigeria requires is a change and it could only be achieved on the altar of transparency and accountability as no meaningful achievements could be made under falsehood. “It is a fact that there is crisis in Benue APC. This artificial crisis erupted as a result of lack of accountability and transparency on the part of the leadership of one of the leading merger-parties, ACN. If you say you are for equity then your hands must be clean. Unfortunately, these set of people have fractionized the new party even before arrival. “This is in no way an indication for success for our great party. That is why I’m here. I have been consulting with the various groups and factions to see that decorum is restored to the party because I have seen the light at the end of the tunnel. APC is going to take over the leadership of this country and the Benue State is inclusive but on the condition that the party leaders are united and pursue a common goal”, Odugbo said. Hon. Odugbo also identified corruption, insincerity and lack of due process in handling party affairs as being responsible for the current crisis rocking the party in the Benue State. According to him, the people at the helms of affairs always want to impose candidates on the masses without due consultations. “Whatever you do without following due process is called corruption. That was what happened in my election when they brought someone who didn’t buy nomination form to come and contest election against me and they brought people from places to rig my primaries. “As long as those same set of people are found within the corridors of leadership of the new party, it shall be infected. I therefore enjoin the leadership of the party at the national level to monitor the activities of the state chapter especially as they prepare for State congress”, he said. When asked about his level of preparedness for the 2015 election, the young and energetic UK based Legal Practitional said he was heavily prepared for the forthcoming election and that he has been consulting the good people of Ado, Okpokwu and Ogbadibo LGAs and the majority of them responded in affirmative. His words: “You could recall that I contested for the position of Member, Ado/Okpokwu/Ogbadibo Federal Constituency at the Federal House of Representatives under ACN but was edged out by some few cabals who didn’t want the development of our constituency. Somebody who didn’t pick the party nomination form was brought to election ground and non ACN members were deployed to rig the primaries. “I went to High Court in Okpoga and later at the Federal High Court in Makurdi but since my opponent was also battling a legal issue with the current Member of the House of Representatives who won the general election from the PDP, it would amount to a mere academic exercise if I should continue with the litigation. “Though I withdrew from the legal tussle, I didn’t withdraw my interest for the position. I have a vision that must be fulfilled! I have a passion for my people and until I see myself doing what I have vowed to do for my people, I can’t sit down”, Odugbo said. He therefore called on the good people of Ado/Okpokwu/Ogbadibo Federal constituency to turn out en-masse and participate in the on-going membership registration of APC, which he described as “the only viable alternative medium to bringing the needed development to Benue State.